Andrew has never seen a computer game like Space Demons before—a mysterious experiment, captivating in every way, blurring the boundaries between the real and the virtual. At first it’s a refuge for Andrew and his friends—from school, their families, the uncertain future. 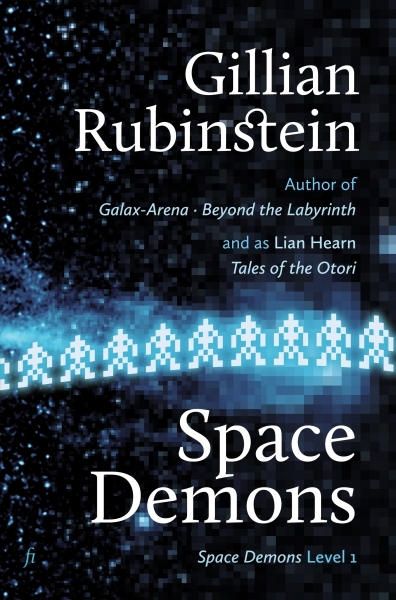 But as the problems of their lives weave into its fabric and the space demons begin to creep into the real world, they can no longer afford to treat it as a game. Space Demons has two sequels, Skymaze and Shinkei, both also available from Ligature. The print edition includes the e-book at no extra cost and free delivery to Australia, New Zealand, United Kingdom, the United States and Canada. Please contact us at sales@ligatu.re for delivery to other locations or for volume sales.